1. Gently pull your eyelid with finger. 2. 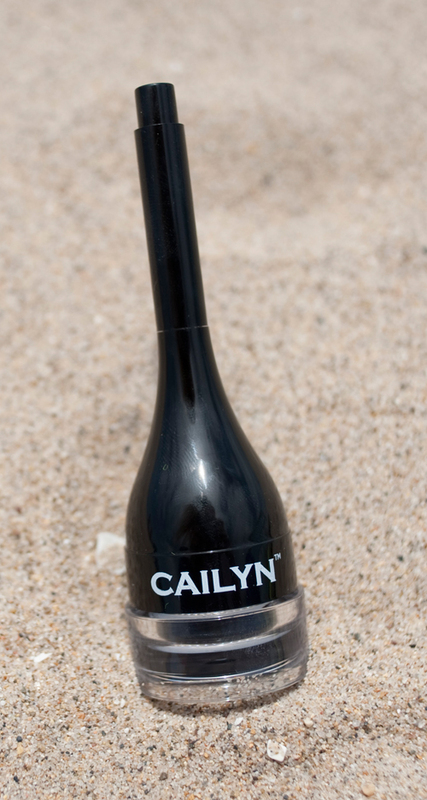 Dip the built-in brush into the Cailyn gel eyeliner. 3. Start drawing a line from inner to outer corner of your eye. 4. Fill in the line along the eyelashes if desires. I also recently ran out of bronzer, so the NYX Rouge Cream Blush ($6) came at the PERFECT TIME! However, it’s not very noticeable. I know I know, you don’t want bronzer to be noticeable, but I literally couldn’t tell that I put it on. I’m going to try again tomorrow morning with a different routine. 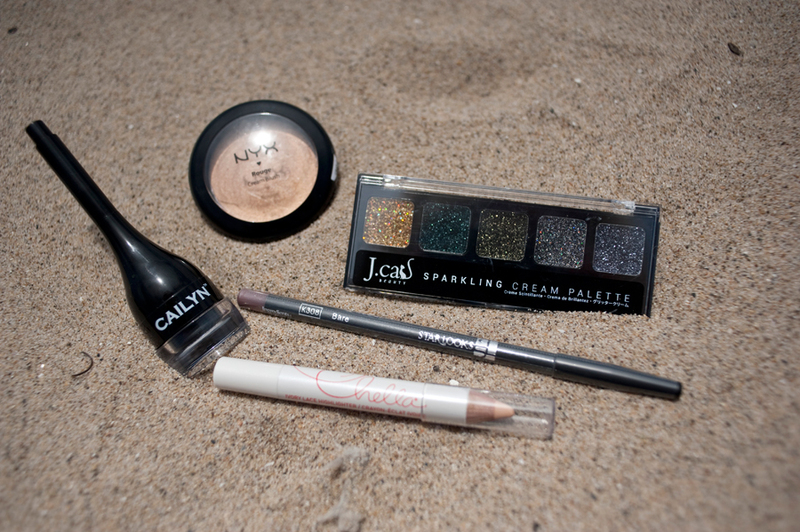 The other two of the five products are Starlooks Lip Pencil in bare ($12) and J. Cat Sparkling Cream Palette ($4.49). I’ve never been a sparkles kinda gal, but that’s why I get these boxes- so I try something new.